This is my maternal grandfather’s mother’s line. My maternal grandfather’s maternal grandmother’s line. 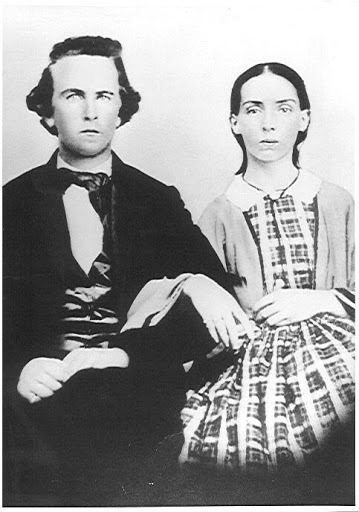 Margaret Ann Clark was the daughter of Rev. David Clark’s brother John Winans Clark [1779-1859] m. Ann “Nancy” Isgrig [1783-1867]. 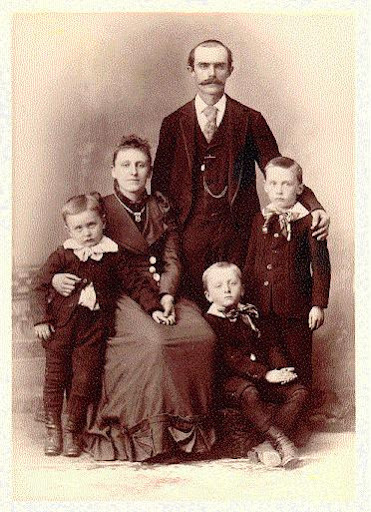 The Isgrig line can be traced back to William Isgrig, son of William and Ann. William Isgrig was transported from Old Bailey in London to Maryland in 1740 instead of being hanged for stealing after his boss testified on his behalf. This record is online. The Winans go way back and include early New Englanders as well as early Dutch. The ancestry of David Clark is 100% unproven. It’s a very common name. A fantasy version can be found online. My theory is he came from Scotland and brought the passion for the Methodist religion his descendants carried west with him. I know nothing about Elizabeth Wilson except she also came from Virginia but they were married in Ohio. They had at least 13 children, most of whom apparently did not reach adulthood. One, Wilson, appears to be buried at Laenna with his wife Christena. I have no clue. My maternal grandfather’s paternal grandmother’s line. 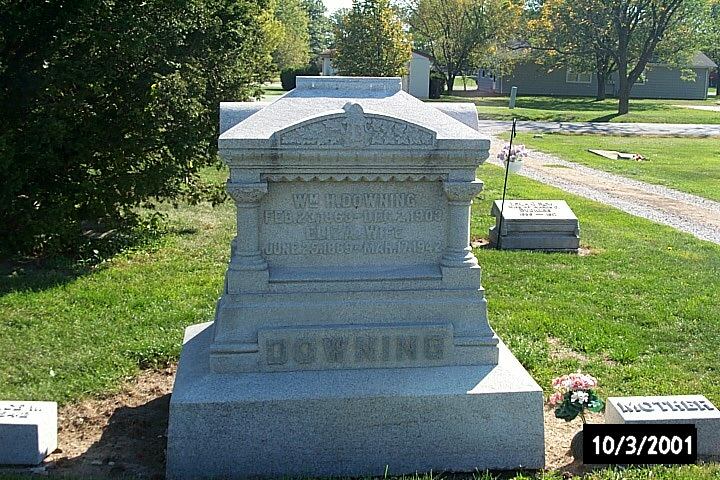 Several Morrow children married Downings and Shoups [sister of John Downing] in Ohio. The Morrows were from New York. Hannah Frakes was the daughter of Robert Frakes, born in England about 1746, who married Mary Dawson in Pennsylvania about 1766. Some Downing, Frakes, Shoup and other families traveled from Pennsylvania to Ohio to Illinois together or in tandem.